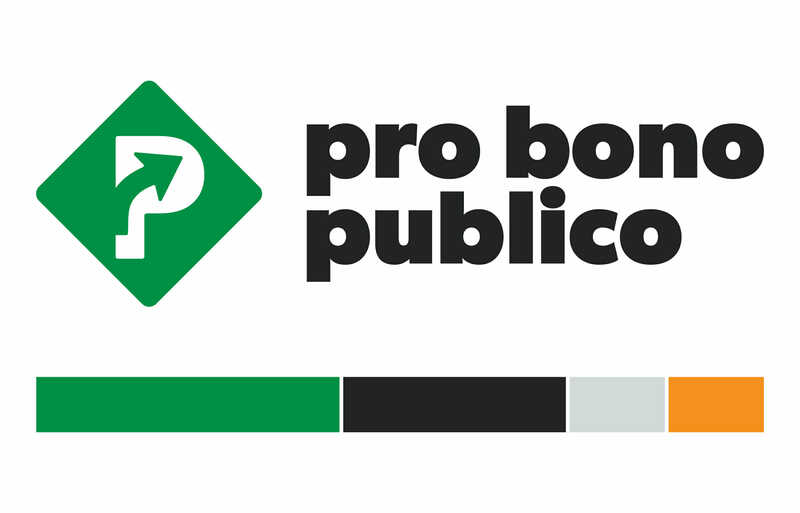 Pro Bono Publico, Inc.’s mission is to improve their community by capitalizing on the generosity of their fellow Charlotteans. 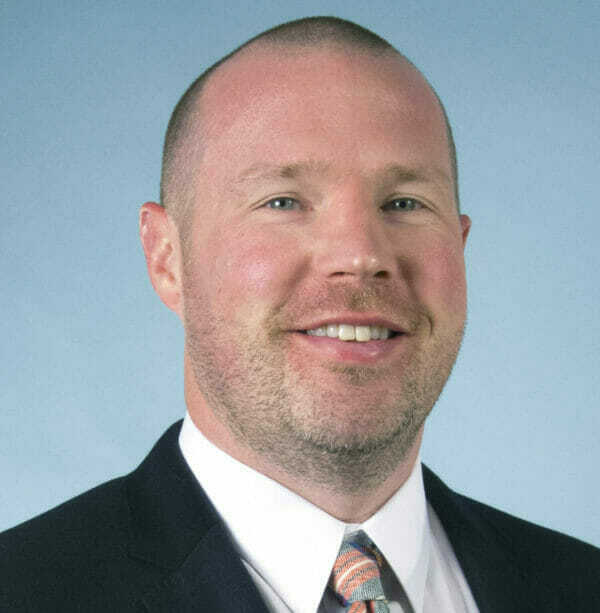 By exposing community members to the rewards of volunteerism, they seek to increase volunteerism in the greater Charlotte area in order to build a stronger and healthier city. The goal of this project was to get PBP on the map. Their newly formed charitable organization would face potential corporate sponsors and charitable organization partners. Their partners have missions that include alleviating poverty and homelessness, animal care and mentoring and empowering young people. We need to get people to care and step up to help. 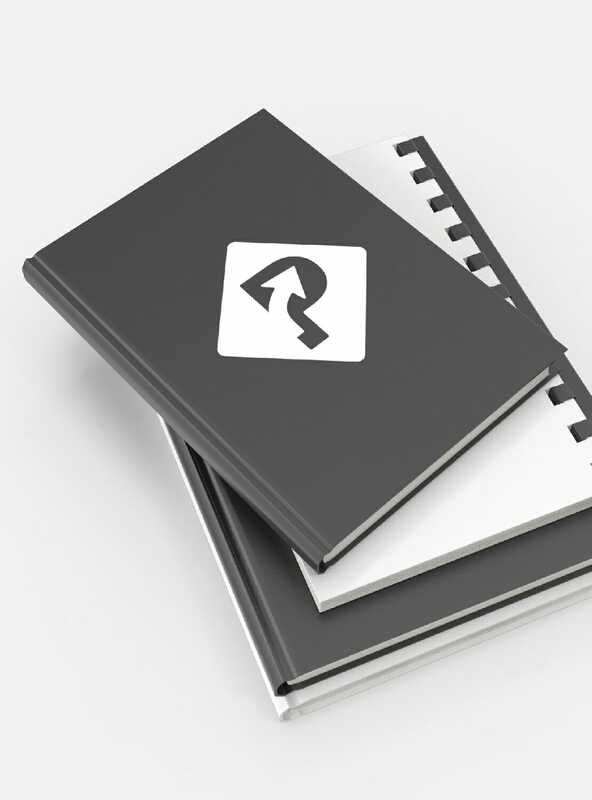 Working with a start-up budget, we are always aware of ways we can cut corners, not in quality, but in phase one line items. 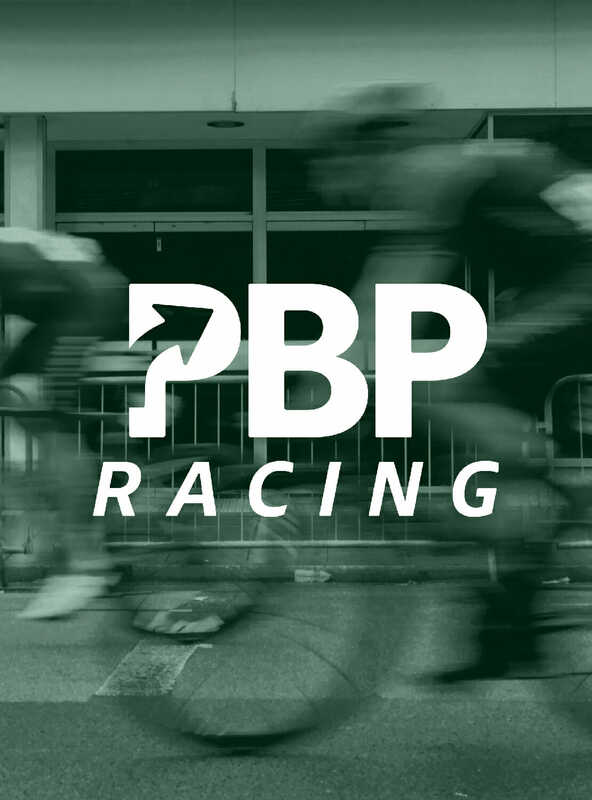 For PBP, we recommended giving functionality to their website that will allow for fewer administrators, extending their budget in the short term as well as long run. Members could fill out their own profiles and office staff would simply “approve” listings instead of having to track photos, bios, and all that data down. We also recommended a simple logo that would allow them to become quickly and widely recognized in the Charlotte area. And, finally, we created stationery items that could pull double duty when connecting with everyone they meet. The team at Brkich Design Group did a fantastic job not only with creating our company’s branding and website but also with providing valuable input and advice on the direction we should take. The team members are all very professional, responsive and a pleasure to work with. 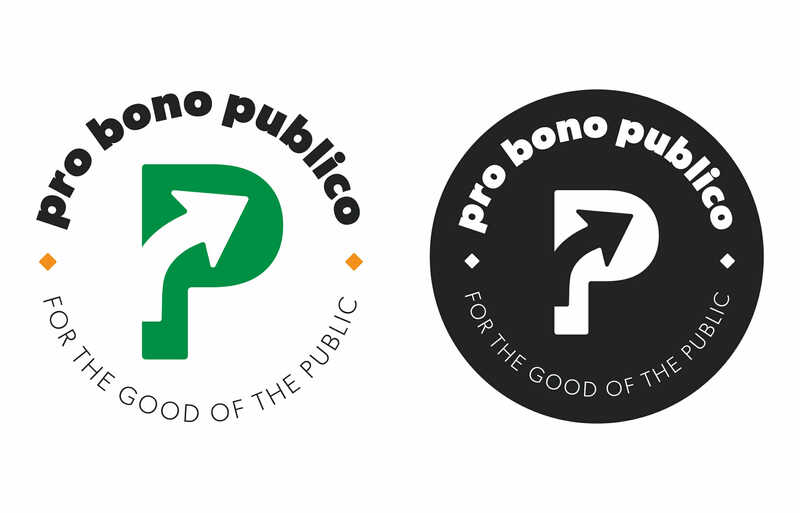 We love spreading the mission of a great charity and we jumped at the opportunity to help Pro Bono Publico get off the ground. We began our relationship with a referral (We love a good referral! Thanks, Beaver Antique Merchants! ), so we knew we had to deliver! 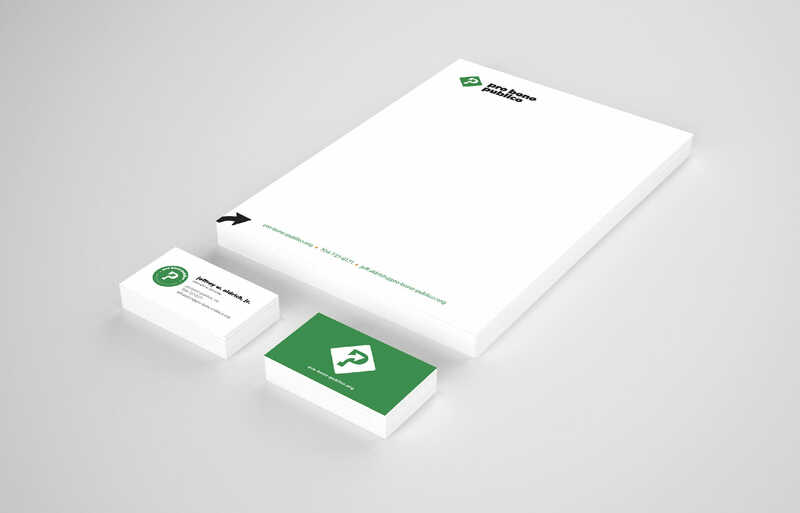 PBP is a start-up charity, working with a limited budget and building the brand from the ground up. There is something special about inventing a physical brand out of the passion of the founders. We love bringing that passion to life. But what really sets them apart from the rest is the benefit of an organized cycling team. Each member has the luxury of being a part of that team and enjoying the comradery that goes along with it, but they share the love of community. Each member chooses a charity to give back to and that charity is benefitted with their cycling. What an amazing vision. We are thrilled to be a part of it.